Warm up or cool down your vehicle before you get in it. Never get into an uncomfortable car again. 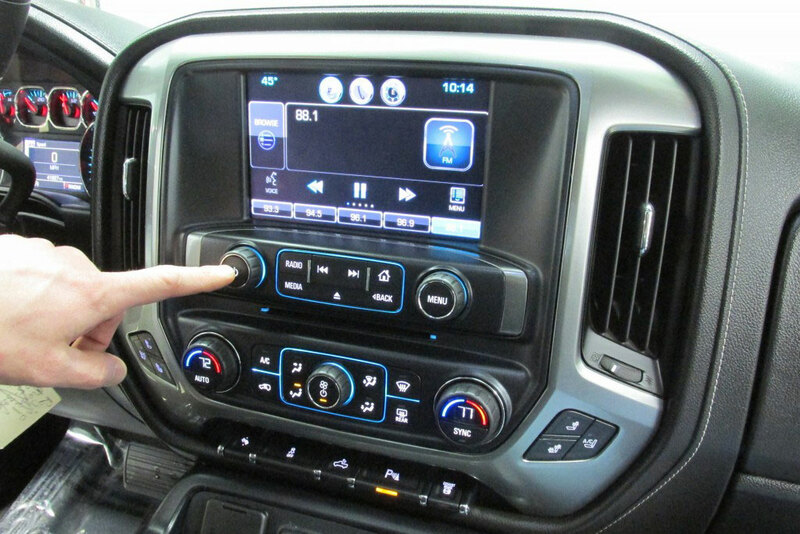 With over 35 years of experience in factory radio repair, you can trust M&R to Remove, Repair, and reinstall your radio quickly. 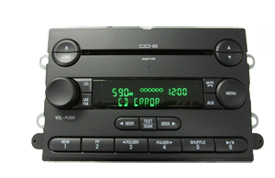 Our experienced and knowledgeable staff specializes in Delco, Ford, and Chrysler OEM factory radio repair and offers a host of auto electronic products and repair services. 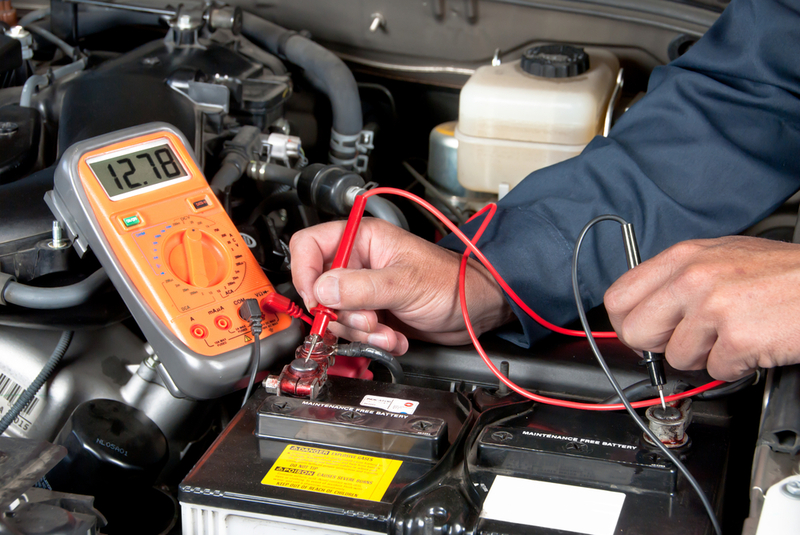 At M & R Auto Electronics, auto electronics is all we do. M&R’s State Certified Technicians use the same computer equipment as the dealers. 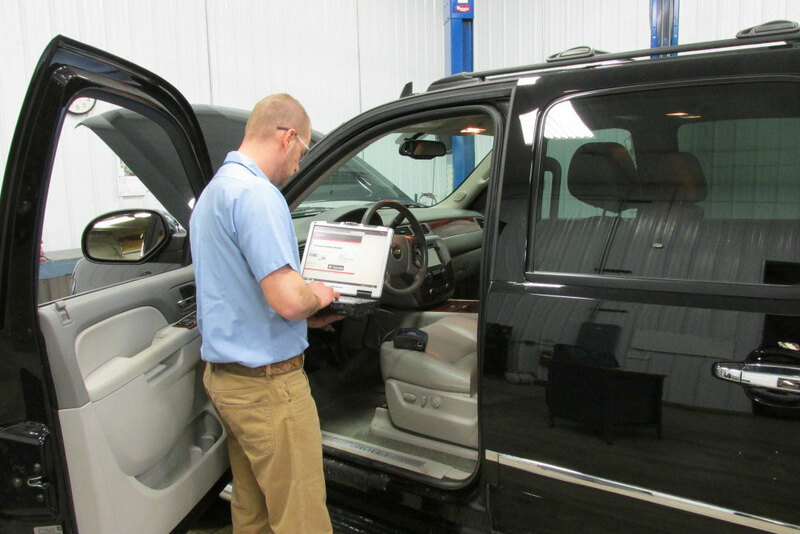 With GM’s Tech II – MDI, Ford’s IDS, and Chrysler’s WiTech scan tool equipment, our factory trained techs will have your electrical issues solved, and your family back on the road in no time. 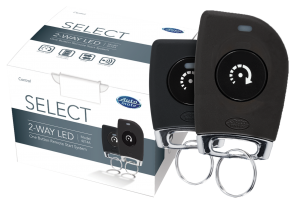 And all of our work comes with a world class 1 year warranty. M&R Can Handle All Of Your Electrical Repair Services. Call or stop in today and our experienced and knowledgeable staff will be happy to assist you.